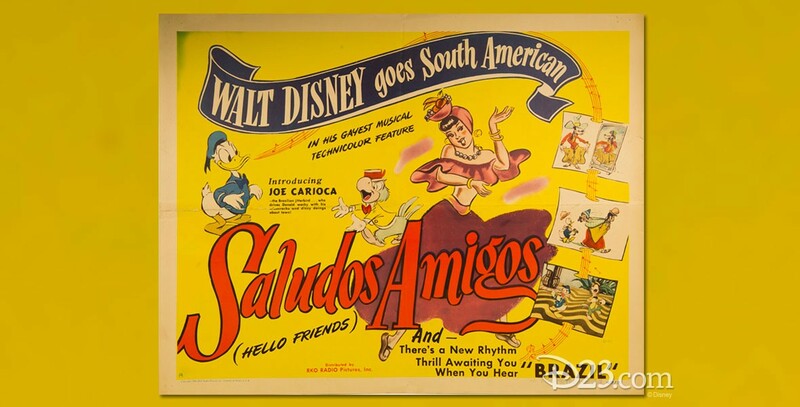 Saludos Amigos (film) Animated feature film about Latin America, made up of four animated segments tied together by live-action footage of the activities of Walt Disney and his artists on their trip. The segments are Lake Titicaca, chronicling Donald’s exploration of the Andes, Pedro, the story of a baby airplane who replaces his father in getting the mail through, Aquarela do Brasil, with art showing the various landscapes of Brazil and José Carioca, the parrot, teaching Donald to dance the samba, and El Gaucho Goofy, in which American cowboy Goofy becomes a gaucho on the Argentine pampas, learning the habits through offstage narration. World premiere in Rio de Janeiro on August 24, 1942; released in the U.S. on February 6, 1943. It was re-released in 1949. Animation directed by Bill Roberts, Jack King, Hamilton Luske, Wilfred Jackson. 42 min. While the film is shorter than a normal feature film, it has always been grouped with the Disney animated classic features. 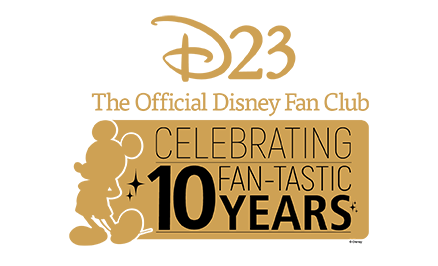 C. O. Slyfield received an Academy Award nomination for Best Sound, and additional nominations went to Charles Wolcott and Ned Washington for Best Song (“Saludos Amigos”) and to Edward H. Plumb, Paul J. Smith, and Charles Wolcott for Best Scoring of a Musical Picture. Released on laser disc in 1995.